Suppliers of commercial and office coffee machines Watford and Hemel Hempstead, Rickmansworth, Borehamwood, Radlett, London Colney, Shenley, Kings Langley and Croxley Green; please call 01707 443199 to discuss bean to cup coffee machines and espresso coffee machines for farm shops, golf clubs, hotels and offices. 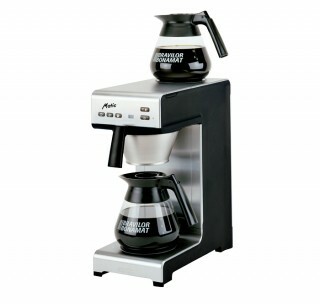 A popular bean to cup coffee machine is the Jura Giga X8 bean to cup coffee machine. This is a Swiss-made automatic touch button coffee machine for serving up to 200 cups per day. 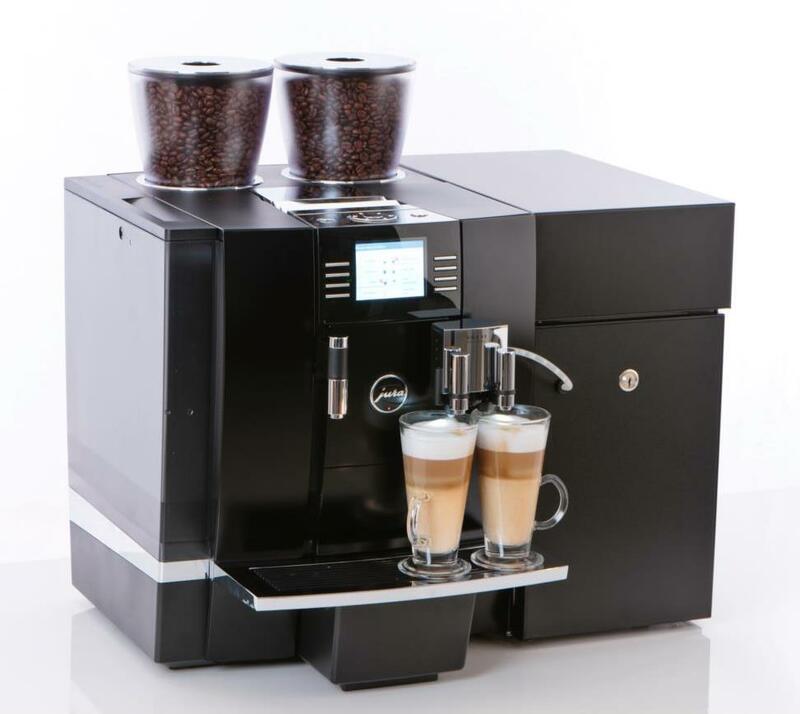 With the Jura Giga X8 comes a range of speciality coffee drinks like flat white, caffe latte, cappuccino or espresso made from coffee beans and fresh milk and also a manufacturer’s 2 year parts and labour warranty. 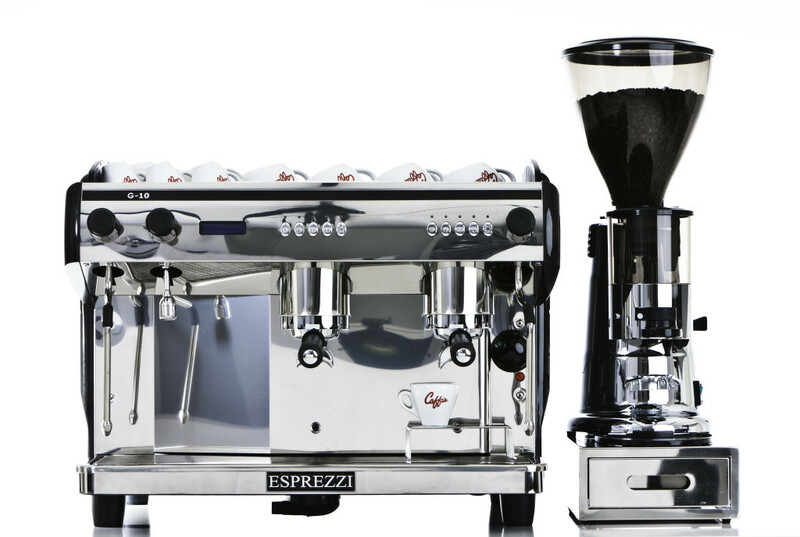 Professional espresso coffee machines Watford that we install come from Esprezzi, Synchro and La Cimbali come in 2 groups and 3 groups format with Macap coffee grinders. 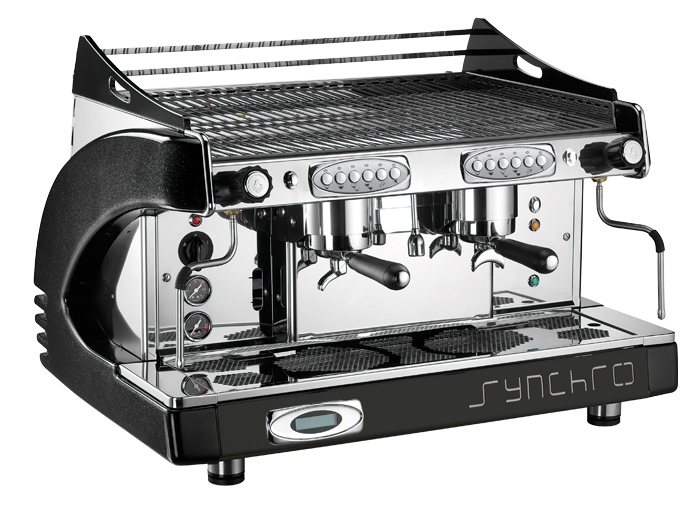 Please see the magnificent Synchro T2 Espresso Coffee Machine here which is supplied as a full package with Macap MXD heavy-duty grind-on-demand coffee grinder, barista training and water softener filter. These are very simple and useful catering coffee machines for preparing a quick jug or flask of fresh Fairtrade filter coffee – they cannot be beaten for quick and easy mild and pleasant meetings coffee or hotel breakfast coffee in Watford and Hemel Hempstead area. We offer a range of coffee machines in Warwickshire, please call 0121 289 4229 to discuss bean-to-cup and espresso coffee machines in Stratford-upon-Avon, Warwick, Henley-in-Arden, Leamington Spa, Rugby, Nuneaton, Bidford on Avon, Studley, Bedworth and Atherstone area along with Macap coffee grinders, filter coffee machines, bulk brewers, capsule coffee machines and supplies like Caffia espresso beans, teas and hot chocolate delivered to your door. Talk to us about your specific coffee machines in Warwickshire needs and we will be glad to assist. 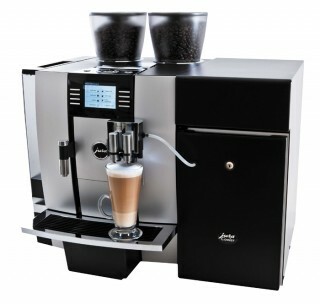 Suppliers of commercial coffee machines for offices, cafes, restaurants and hotels in Stratford on Avon area. 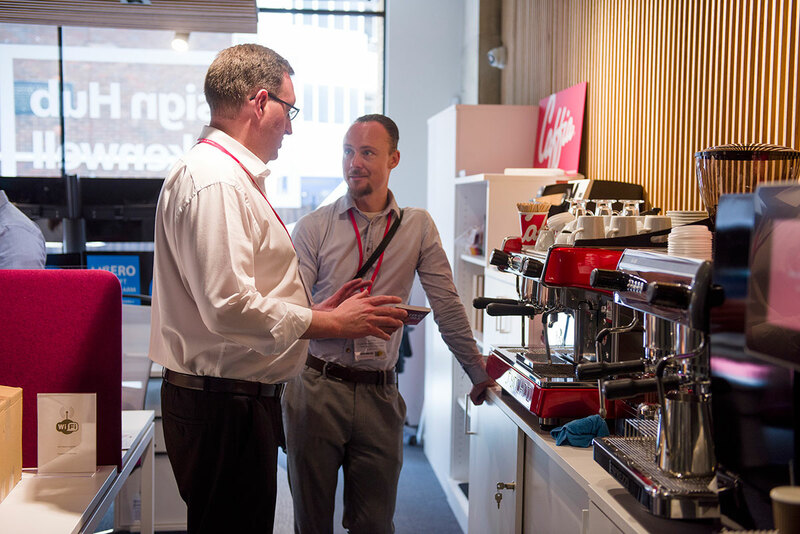 Our long experience and expert barista training means you are supported by reliable service and a range of modern catering coffee machines that will make an excellent flat white, cappuccino, caffe latte, espresso, americano and hot chocolate. Each commercial coffee machine Leamington from Caffia Coffee Group comes with operator and barista training, water softener filter, free coffee beans and installation as standard; we advise you carefully so as to ensure the correct professional coffee machine and conserve your precious capital; one example of this is how we offer lease rental deals for most coffee machines. Did you know that green coffee is a enormous commodity which is traded on a vast scale across the whole world? Often, it is second only to oil in size on the world commodities market and is growing steadily – predicted demand by 2050 is 180 million 25kg bags! Over 20 million people make a living in the coffee trade world wide from many thousands of smallholders to traders, green coffee brokers, processors, roasters and dealers. It is an astonishing product of nature, coffee grows in the tropics on two species of coffee tree –Coffea Arabica and Coffea Robusta; coffee trees are generally kept below two metres in height to ease harvesting. Warwick Castle is a visitor attraction in Warwickshire; a reminder of the power of the Earls of Warwick in one case as a ‘Kingmaker’. 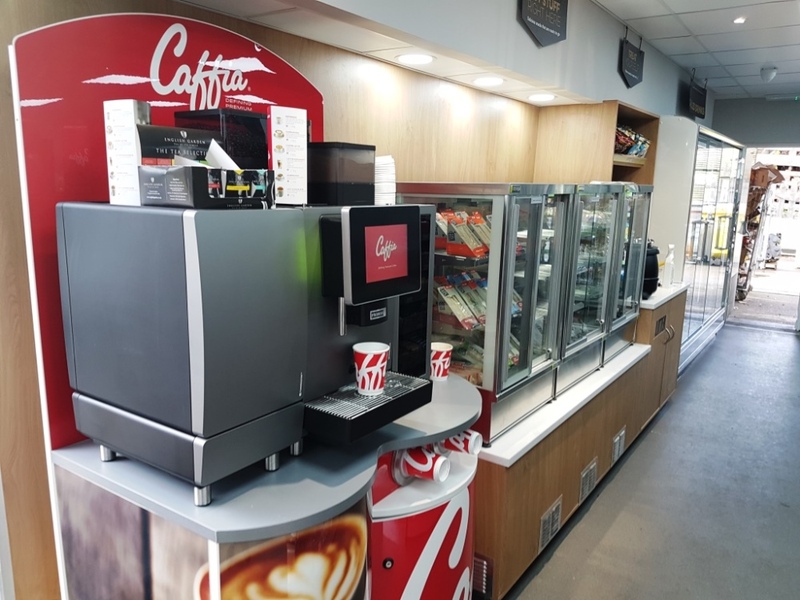 We install commercial coffee machines in Gloucester, Cheltenham, Tuffley, Slimbridge, Tetbury, Minchinhamption, Cirencester, Cinderford, Ross-on-Wye, Monmouth and Chepstow areas; call us on 01452 203147. Our fresh filter coffee brewers, Macap coffee beans grinders espresso coffee machines and table top coffee vending machines are great for both offices and cafes across Gloucestershire. The Jura Giga X3 and X8 range of bean to cup coffee machines with fresh milk are some of our most popular catering coffee machines. 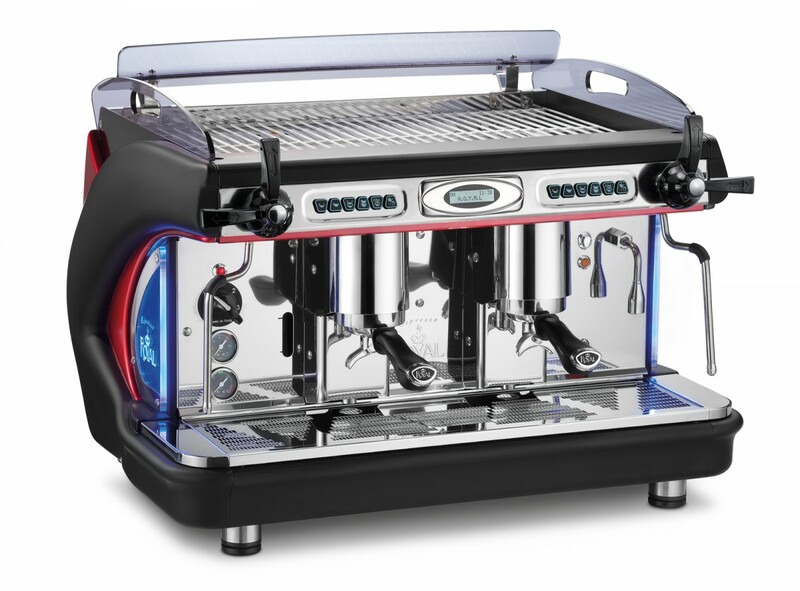 The Jura Giga X3 has an excellent range of speciality coffee drinks made from beans and fresh milk like flat white and caffe latte and also comes with an industry-leading 3 year parts and labour warranty from the manufacturer. The Franke A600FM FoamMaster bean to cup coffee machine has a remarkable fresh milk system for heating and texturing the milk. 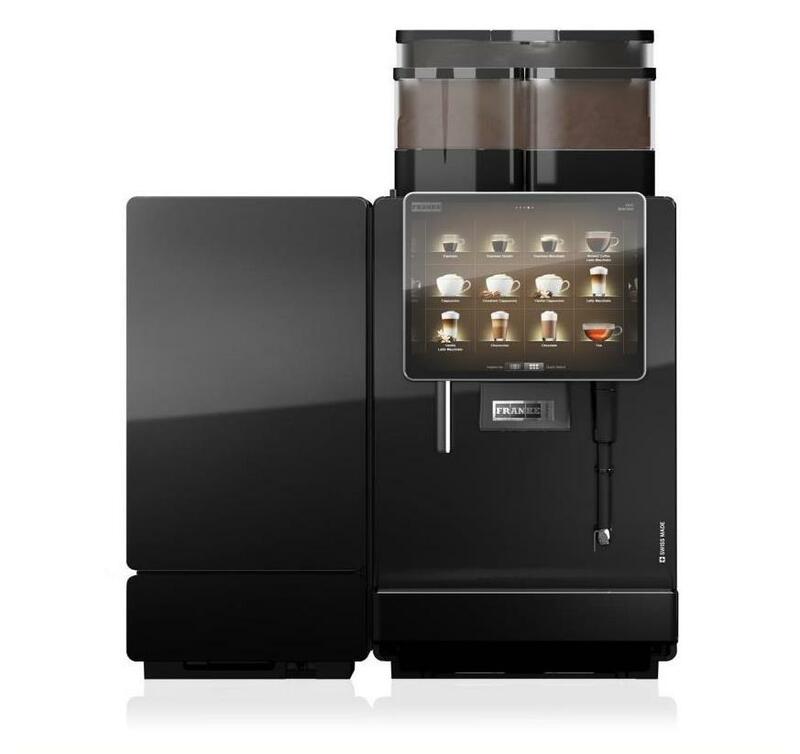 This is a very impressive bean to cup coffee machine serving flat white, cappuccino, caffe latte, espresso macchiato and indeed cold foamed drinks with syrup flavourings at the touch of a button for up to 300 cups per day. 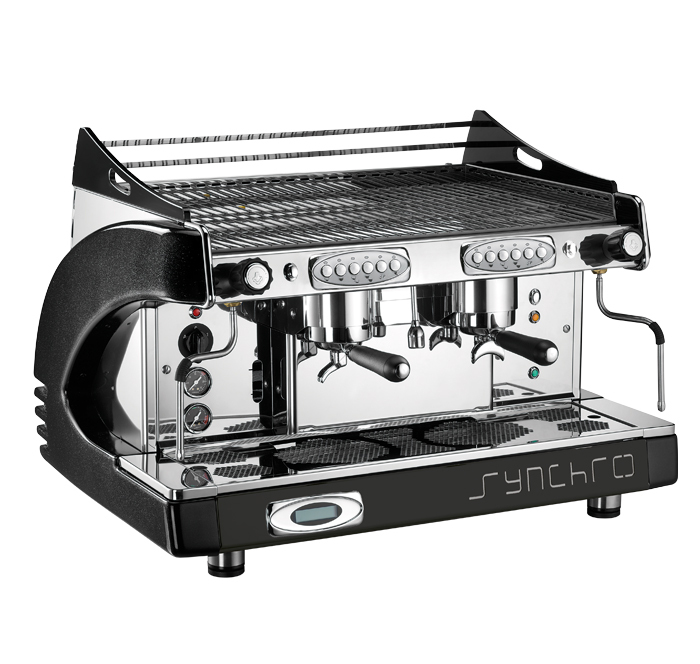 We also supply a wide range of traditional commercial espresso coffee machines like the black Synchro 2 Group Coffee Machine that is shown at the top of the page – we offer both 2 group and 3 group models from the Esprezzi and Synchro range and also Macap premium espresso grinders. It doesn’t stop there though! We always supply both barista training and also water softener filters for your coffee machines in Gloucester. Don’t forget filter coffee machines Cirencester. We have a range which spans the simple but dependable 2 jug filter brewers, flask type brewers plus bulk brewers like the Marco Jet and marine spec filter coffee brewers for ships. 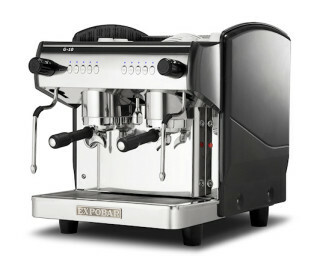 Please also see our main website at: www.caffia.com for more on coffee machines in Cirencester and Tetbury. The famous Chedworth Roman Villa remains are located on the Fosse Way near Gloucester; this ancient Roman Road runs from Exeter to Lincoln and is still the route of the modern A429 road thousands of years later! We supply a range of hotel coffee machines including espresso coffee machine and bean to cup coffee machines; call us on 01324 617618 to discuss your needs. A commercial coffee machine on lease-rental allows your to have an automatic bean to cup coffee machine using coffee beans and fresh milk. This is basically an automatic coffee shop for your hotel or restaurant and spread out the cost in a tax-efficient manner. With a super automatic bean-to-cup coffee machine you have a milk frother integrated into the machine’s outlet in order to heat, foam and texture the milk and combine with freshly-ground espresso coffee beans for a range of drinks like flat white, cappuccino, americano and espresso. 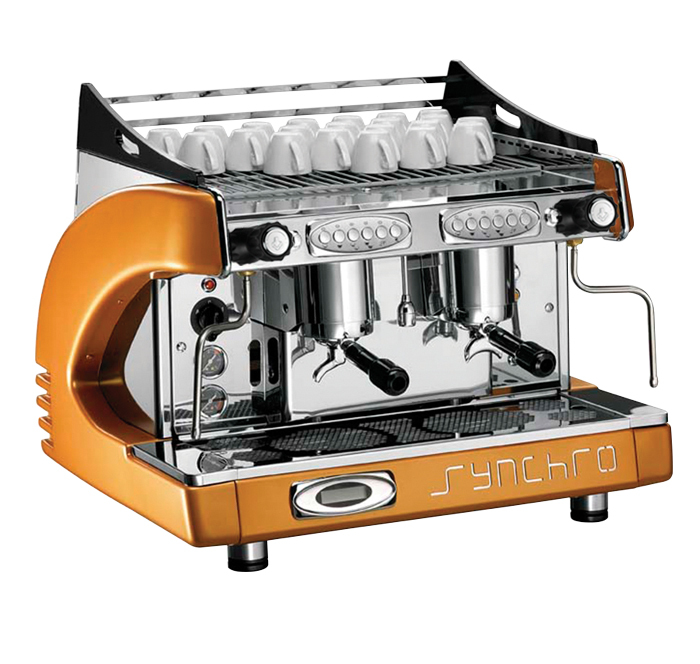 These machines produce a full range of drinks at the touch of a button like espresso, americano (a diluted espresso), caffe latte, cappuccino and in some cases flat white, mocha (includes chocolate as well as coffee and milk) and espresso macchiato. The automation in bean-to-cup machines is very useful in offering a consistent results and with low skill on behalf of your staff or in an the office or self-service situation. 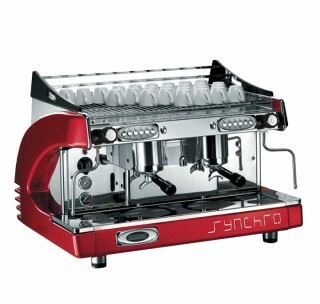 A bean-to-cup coffee machine using fresh milk produces quality drink and the latest generation like the Jura Giga series and Franke A600 and La Cimbali S39 are also easier to clean than previously. 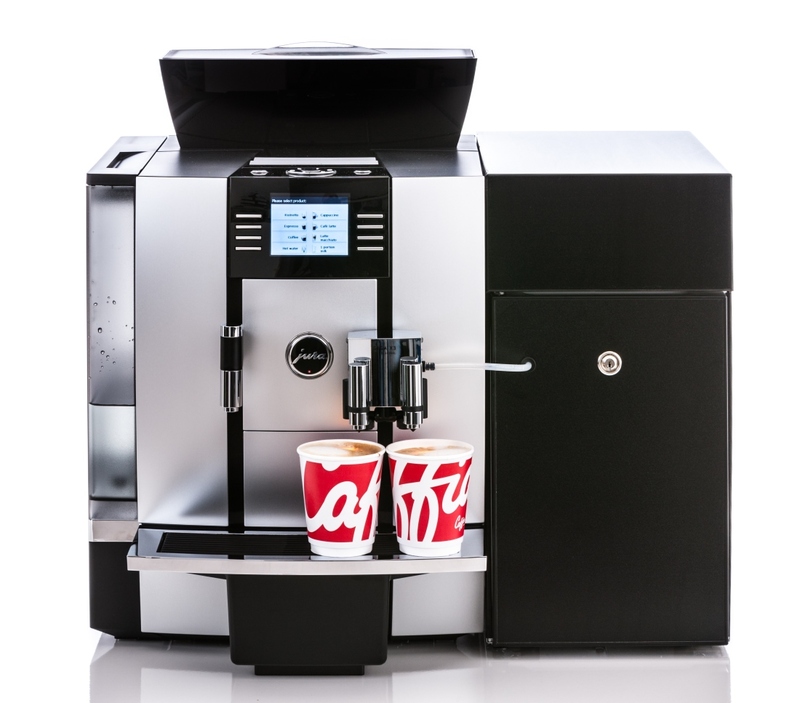 There are situations where a bean to cup with powder milk and often with hot chocolate powder as well offers a neat ‘vending’ type option that is ideal for offices or showrooms – like the Necta Koro Max Prime for example. What about Traditional Espresso Hotel Coffee Machines? Caffia Coffee Group offers a wide range of espresso coffee beans, paper cups, hot chocolate, teabags, barista training and other products UK-wide with rapid dispatch for next day delivery. 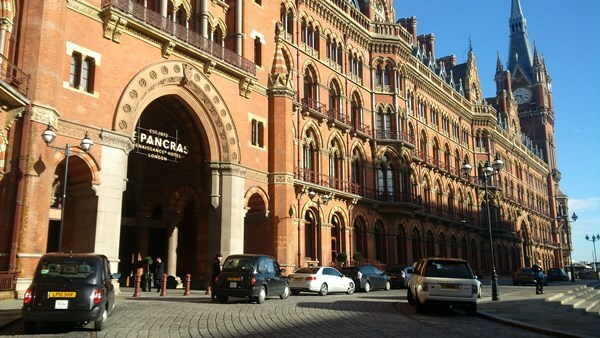 Specialist suppliers of hotel coffee machines equipment to 3, 4 and 5 star hotels UK-wide. We’re family-run coffee machine suppliers Northumberland and the surrounding areas; call us on 0191 329 3154 to us to discuss your needs for commercial coffee machines in Hexham, Cramlington Alnwick, Alnmouth, Blyth, Seahouses, Bamburgh or Berwick Upon Tweed; we will be delighted to help. 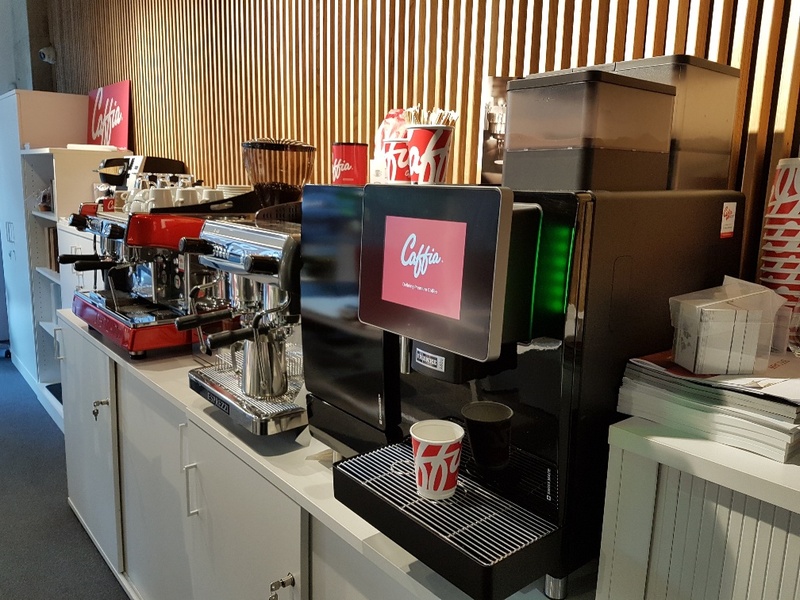 We install commercial bean-to-cup coffee machines, fresh filter coffee machines, 2 and 3 group espresso machines, coffee vending machines and bulk-brewers for hotels, conference centres, functions and meetings with full barista training and free coffee stock. As dealers for Franke Coffee Systems we have installed several Franke A600 FoamMaster bean to cup coffee machines (as shown above) in the last few years; they are very impressive and up-to-date self-service coffee machines for serving flat white, cappuccino, caffe latte, espresso, hot chocolate, and indeed cold foamed drinks with syrup flavourings from Routin 1883 if you wish – you can see a video of the Franke A600 at the bottom of the page. 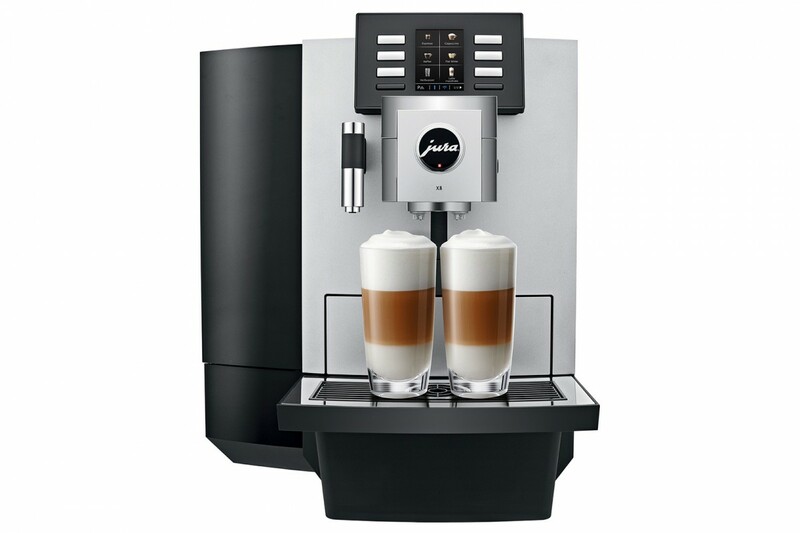 Jura is a Swiss manufacturer of commercial bean to cup coffee machines which are both powerful and compact offering the full range of speciality coffees at the touch of a button. The Jura Giga X3 bean to cup coffee machine has an excellent range of speciality coffee drinks like cappuccino, flat white and caffe latte – all made from beans and fresh milk with easy programming and cleaning; perfect for sites serving upto 150 cups per day. It also comes with an industry-leading 3 year parts and labour warranty from the manufacturers which is a great vote of confidence in their product! 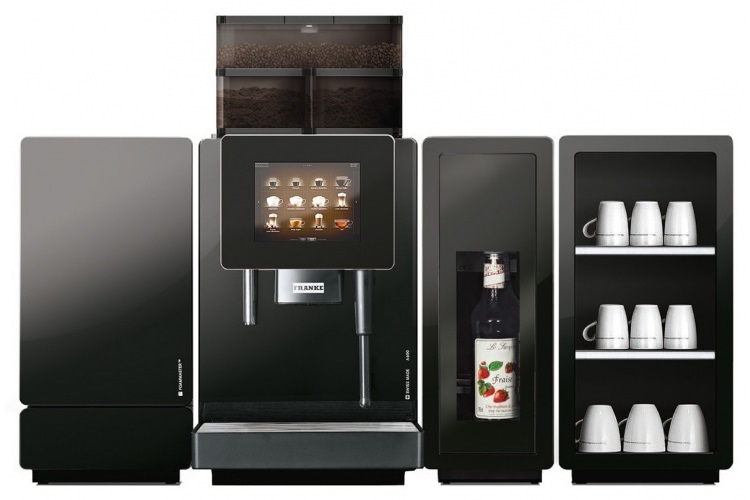 Other automatic coffee machine brands that we offer include the Franke A400, A800FM FoamMaster and A600 from Franke Coffee Systems, the Bravilor Esprecious – now available with either powder milk or fresh milk – and Necta Koro Max Prime bean to cup coffee vending machines. Our range of catering filter coffee machines are very useful for breakfast coffee in hotels, meetings coffee in offices and indeed in coffee shops and tearooms, they range from simple pour over filter brewers to large 3 phase bulk brewers like the Bravilor B10 or the Marco QwikBrew. 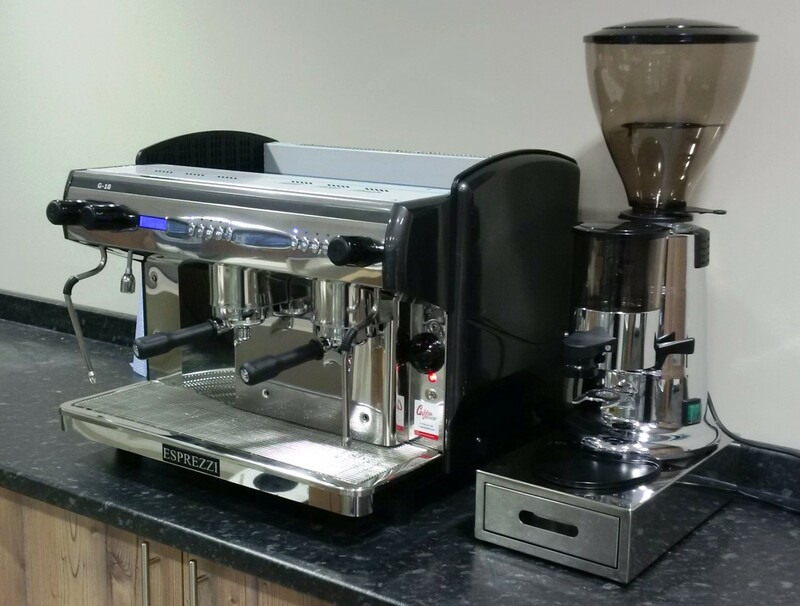 As coffee machine suppliers Northumberland we have a broad range so that we can meet each need or budget, we also offer coffee machine lease rental deals with a simple 3 year deal allowing you to spread out the payments. 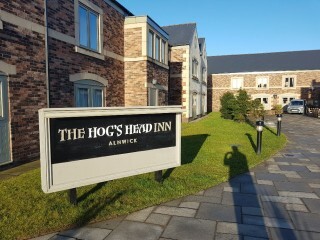 We enjoyed a great Northumberland Open Day recently at the Hogs Head Inn at Alnwick with all our coffee machines and grinders. Did you know that coffee is a enormous commodity? Often it is second only to oil in size on the world commodities market. Over 20 million people work in the coffee trade world-wide from many thousands of smallholders to traders, roasters and dealers. An astonishing product of nature, coffee grows in the tropics on two species of coffee tree –Coffea Arabica and Coffea Robusta (there are others as well); coffee trees are generally kept below two metres in height to ease harvesting. Our own range of coffees includes Rainforest Alliance, Fairtrade and Organic coffees in both ground and beans format. 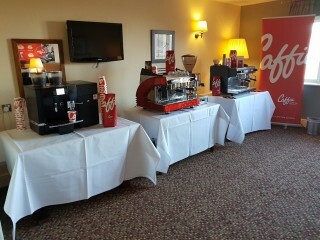 Coffee machine suppliers Northumberland and the Borders, Cumbria and the Lake District.